Second of the famed Wisterts, the "Ox" as he was called, had one of his greatest days as Michigan defeated Notre Dame in a thrilling 1942 battle. Most Valuable Player for Michigan that year. 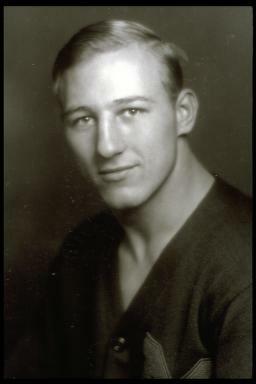 Played in 1943 East-West game, then played nine years for the Philadelphia Eagles, starting and earning all-pro honors. Selected to the National Football Hall of Fame. Later he became a highly successful life insurance agent, and now lives in California.